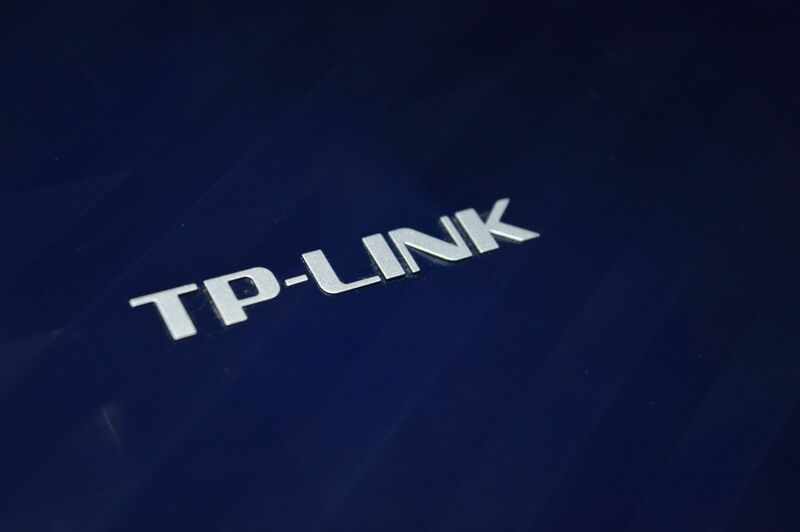 TP-Link announced today that they will release the Archer C20 AC 750 router shortly for the Indian Consumers. 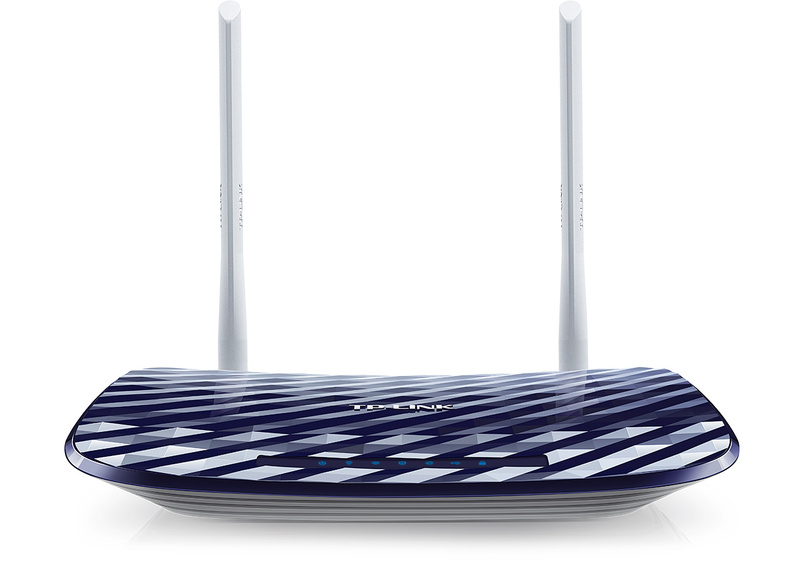 Aimed for small office systems or a moderate home entertainment setup, the Archer C20 boasts of features like 802.11ac,733Mbps Dual Band Connections,Omnidirectional antenna’s etc price is till unannounced; we will update it as soon as we get it. Till then stay tuned with us.